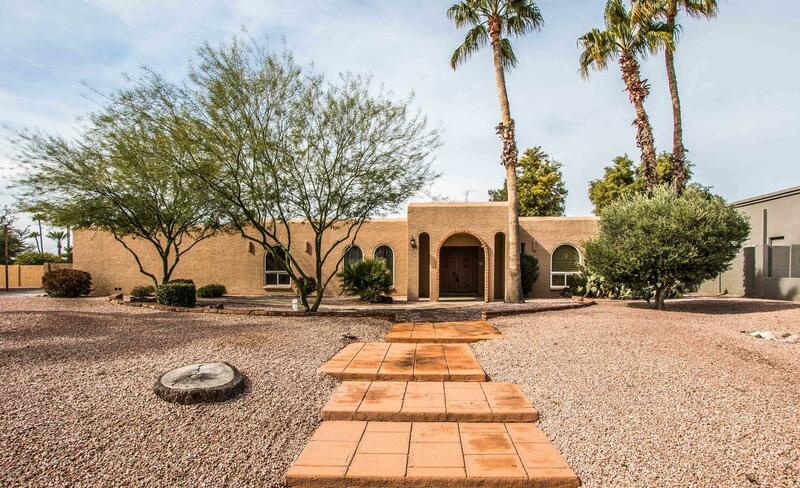 All DESERT HILLS NORTH homes currently listed for sale in Scottsdale as of 04/18/2019 are shown below. You can change the search criteria at any time by pressing the 'Change Search' button below. "Major Price Improvement on this Value Priced North Scottsdale Single Level with Private Pool AND Land! Over 35,000 sf. Lot with Mountain Views and Top Ranked Schools. Cash Flow, Rehab, Investors, New Home Builders. Vacant and Ready for Savvy Purchaser looking for Quality Investment and or Space from Neighbors! Quiet Non-Thru Street is just blocks to the 101 Exit and Cactus... Cactus Corridor Location. Horse Property Seekers, Outdoor Enthusiasts, Guest Home Possibilities for Multi Generational Fa"